Thank you for a great Arts in April! Thank you to everyone who participated, donated and enjoyed Arts in April! 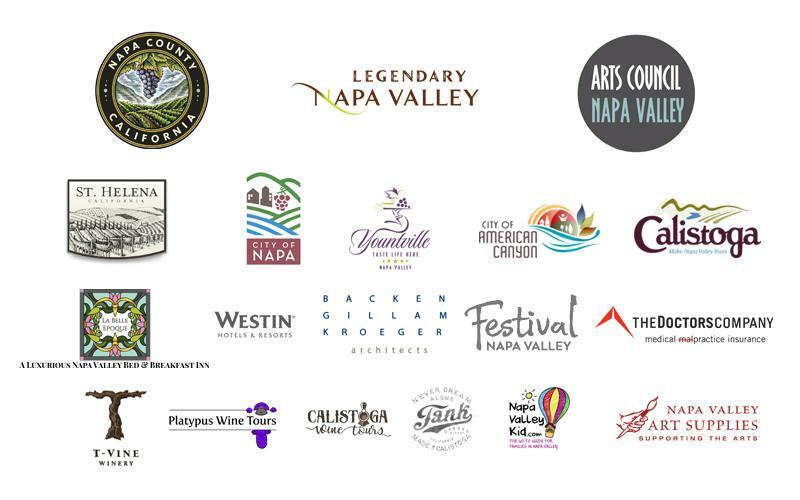 With your support, we reached our goal of $5,000 by April 30th to support the arts in Napa County! Arts in April has concluded it's seventh year, but it's just the beginning of a Summer of festivals and events!